Kanga came to Rescue Siamese with her brother, Roo. She is a sweet and lovable girl who loves to explore and play, but also likes to be cuddled and to have her head scratched. 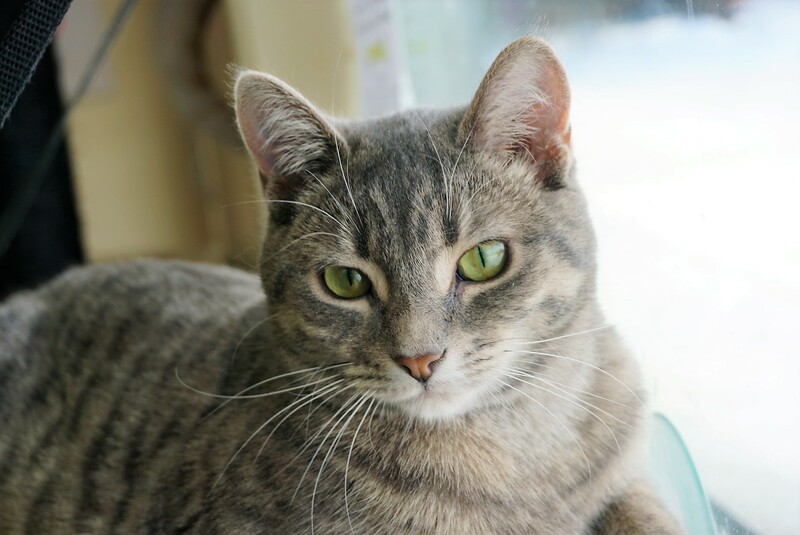 She is a confident girl and gets along quite well with most other cats. If you would like to meet Kanga, you can visit her at our store location at 38 Barberry Road.